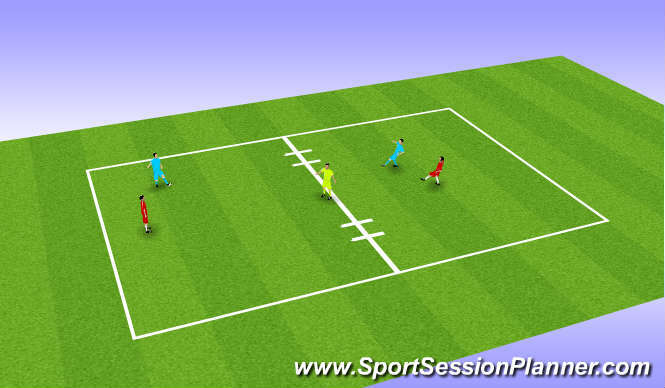 Player with ball moving fast on coaches command, pass to nominated colour. recive, return ball. one touch. Continue colours constantly on the move changing position. 10x10 area then 20x10 area. Pass and recive in sequence. e.g. B to P to Y to G to R. 10x10 then 20x10. Supporting player with the ball. 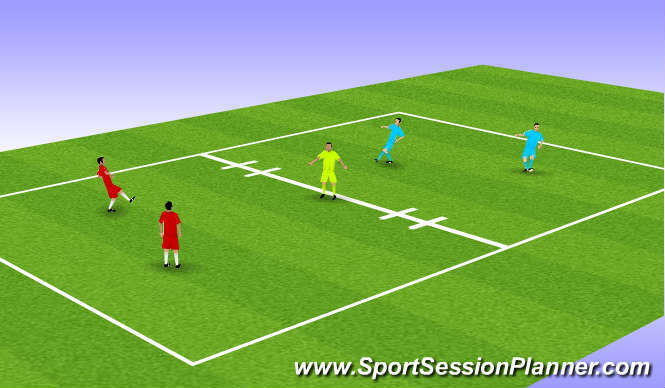 2v2team with ball to pass through discs on either side defenders both sides. 2v2. Players have to link with either side of discs in the middle. Yellow defends gate both sides. 2v2 one side must go through gate in the middle, one down either flank. 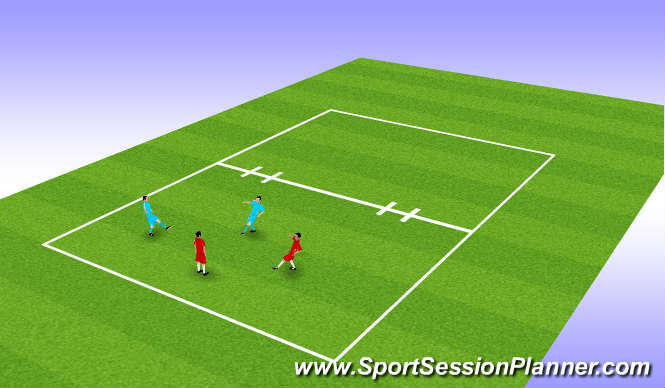 Floater must support behind player with the ball one touch only. Different types of passing. Weight of pass, 1st touch, recieve turn vision. Support, where, why, how? 1&apos;2&apos; over lap crossover. where when wht how? Anaerobic & aerobic timing. Balance, co ordination. Endurance. Communication in constantly changing practicees, those who know what to do tell the other. Players were excelent. excellent effort, good degree of skill.